This expansion has included new premises with over 7000 sqft of production space, up-scaled processing and printing capabilities, a nationally and internationally recognised sales force and an increasingly efficient back-of-house operation. 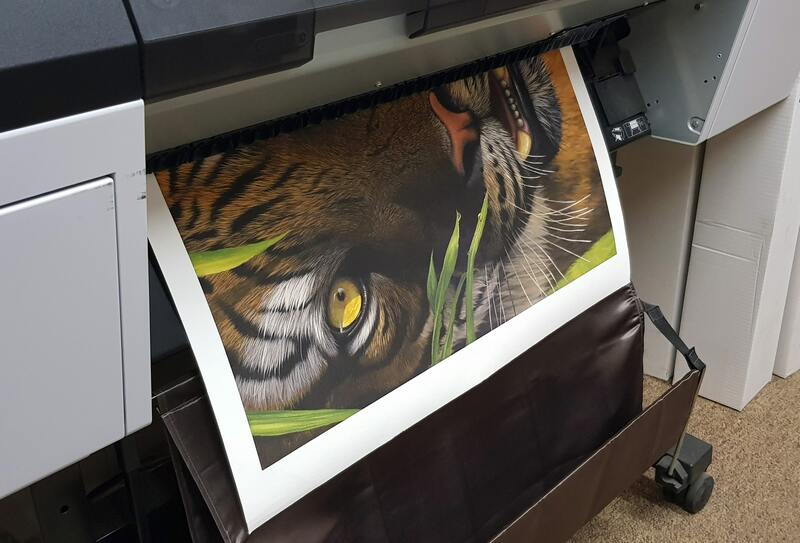 Our services now comprise a full offer of Photographing/Scanning, Printing, Hand-embellishing, Dry-mounting, Canvas Stretching, Framing and Distribution. 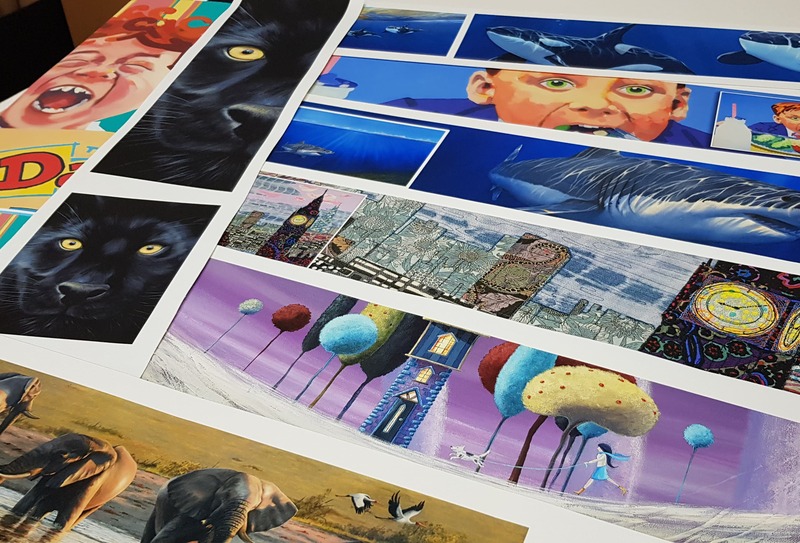 Having worked closely with many artists over the years, we are now uniquely positioned to offer the attention to detail that our Artists deserve and the quality that Galleries expect. You have the reassurance of the best quality printing and reproduction with certified processes and materials. Our Artists’ portfolio offers a range of styles and media – embracing established and emerging Artists alike.